EE7A's second release is from the foot side. 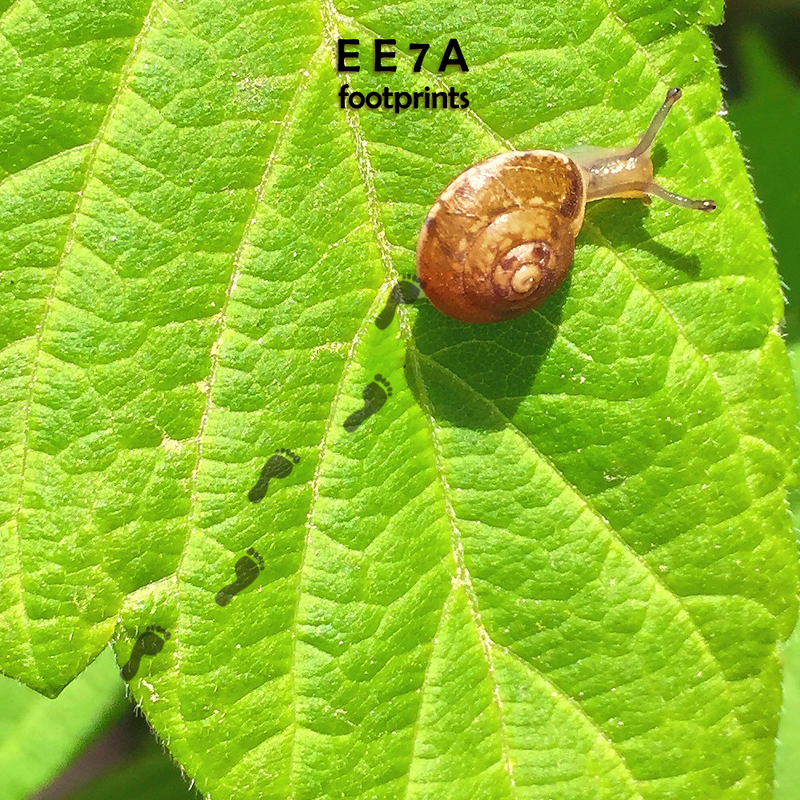 "This release represents a departure from the beat driven core of EE7A's history and is an experiment in laying down some ambient grooves suitable for relaxation and meditation. All music played live using a Yamaha Reface DX, a Roland TR-08 and TB-03, and an ever-evolving eurorack modular system."